NEED JOHN DEERE HYDRAULIC PUMPS OR MOTORS? NEED CASE/IH HYDRAULIC PUMPS OR MOTORS? 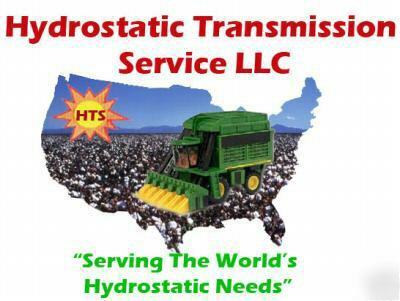 NEED GLEANER/DYNAPOWER HYDRAULIC PUMPS OR MOTORS? Replacement hydraulic/hydraulic pumps and pump parts for the following agricultural tractors.